In May of 2017, a Presidential Executive Order was signed that requires all Federal agencies to use the Framework that was created by the National Institute for Standards and Technology (NIST) to improve cybersecurity for critical infrastructure throughout the United States. It is a guide to analyze risk and to create, implement, monitor and continually improve a plan of action to increase cybersecurity. The NIST Cyber Security Framework (NCSF) contains best practices and standards from both the private sector and government. It is applicable to organizations in any industry to address and manage cybersecurity risks in a cost-effective way based on business needs without placing additional regulatory requirements on businesses. 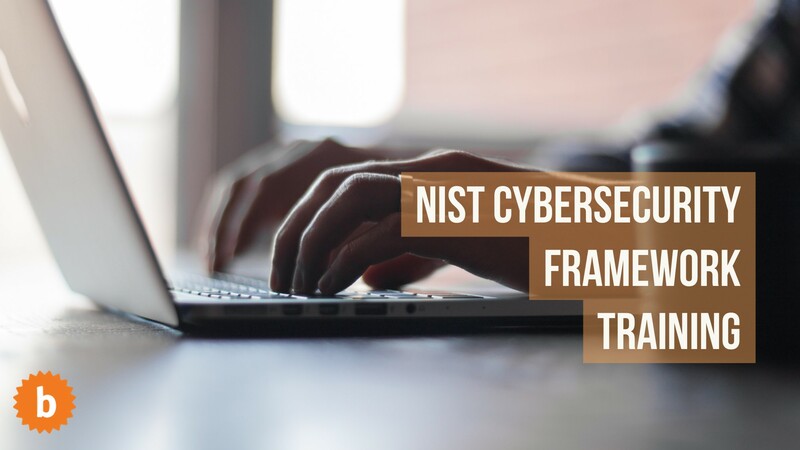 The NIST Cybersecurity Framework (NCSF) Foundation Certification Course outlines current cybersecurity challenges and explains how organizations that implement an NCSF program can mitigate these risks. This program is focused on candidates who need a basic understanding of the NCSF to perform their daily jobs as executives, accountants, lawyers or information technology professionals. The NIST Cybersecurity Framework (NCSF) Practitioner Certification Course details the current cybersecurity challenges plus teaches in depth the UMass Lowell NCSF Control Factory Methodology on how to design, build, test and manage an NCSF cybersecurity program. This program is focused on candidates who need a detailed understanding of the NCSF to perform their daily roles as cybersecurity engineers, testers or operations professionals. This course is suited for individuals working with and overseeing the technology, including CIOs, IT Directors, and Managers, IT Security personnel and IT staff. Three-day deep dive into Foundation concepts. Learn about Automated Intelligent Cybersecurity Compliance and Risk Management. Babbage Simmel provides organizations with the NCSF certification training and online risk assessment tools to quickly assess how its current cybersecurity profile aligns the NIST Cybersecurity Framework and other industry best practice frameworks (i.e., NIST 800-171, NIST 800-53 etc.). The NCSF-Assessment℠ provides an easy to understand scorecard and report that may be shared among IT teams, external stakeholders, as well as executive management to obtain the funding and resources to close the cybersecurity gaps identified during the assessment.